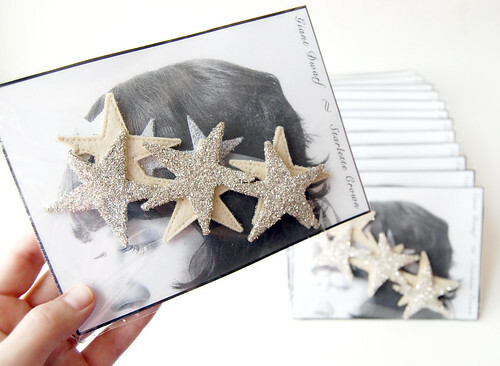 After many attempts to package the Starlette Crown to my liking, this is what I came up with. 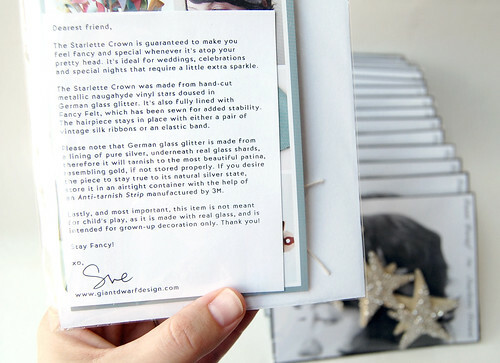 I used the product photo to display the piece + a care card signed by yours truly + a plastic sleeve for extra protection during travel + delivery. 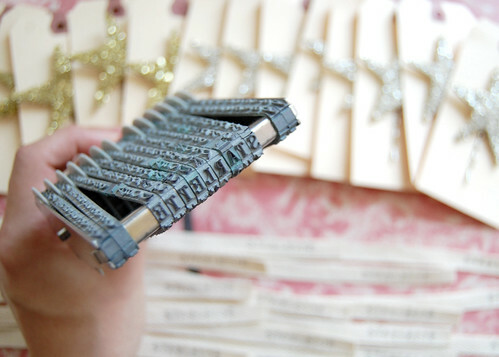 Starlette Sparklers are made from hand-cut metallic naugahyde vinyl stars doused in sliver German glass glitter. 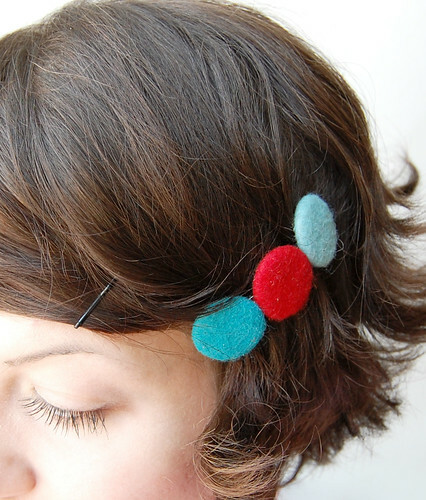 They're also fully lined with Vanilla Fancy Felt, which has been sewn for added stability. 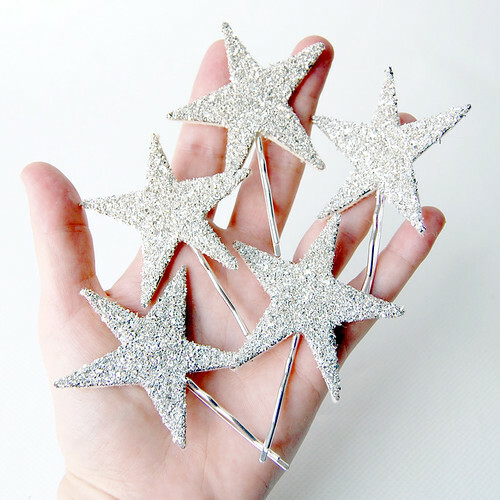 The star is affixed to a silver bobby pin and can be worn alone or with many at a time. 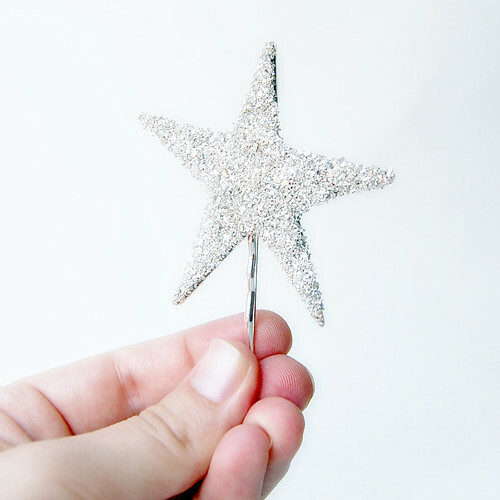 Also, due to the handmade nature of this one-of-a-kind piece, slight differences in shape may occur. 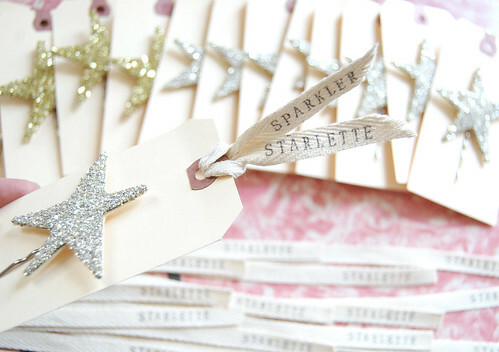 For your very own Starlette Sparkler, visit the Giant Dwarf Etsy shop to order one or a handful! 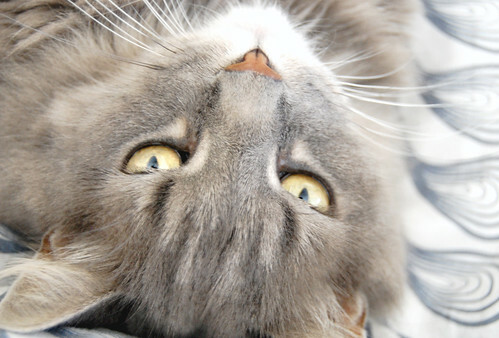 Shawshank, my handsome fluffy grey kitty, was featured on Dream Cats today! 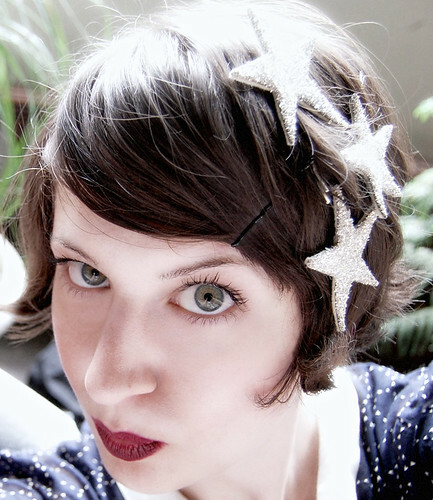 If you haven't heard of my new favorite, adorably fantastic Tumblr, then I suggest spending some time with this dreamy place completely devoted to girls & cats, cats in soft focus, cats on film. Dream Cats was created by the lovely duo that is Anabela from Fieldguided + Erin from Atlantic Treefox, in which the photos chosen are hand-picked directly from their Flickr group of the same name. Anyway, the gals conducted a little survey on Twitter to see what kinds of knicknames, those of us who have cats, give them. When I hopped over to see the results of the poll, I was tickled that Shawshank was chosen as the Nickname Mascot! If you're a cat lover or just a lover of beautiful photographs with cats in them, then Dream Cats is the place for you. Meow! 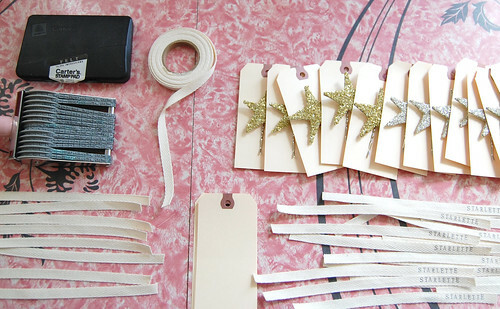 5 years ago today, I joined the Etsy community. 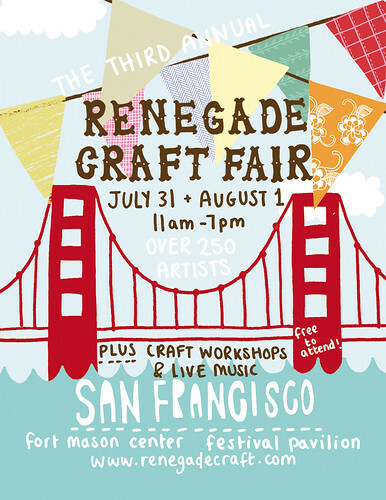 It's a very exciting anniversary, or Etsyversary, if you will, as I signed up for an account just a few weeks after they launched the site on June 18, 2005. 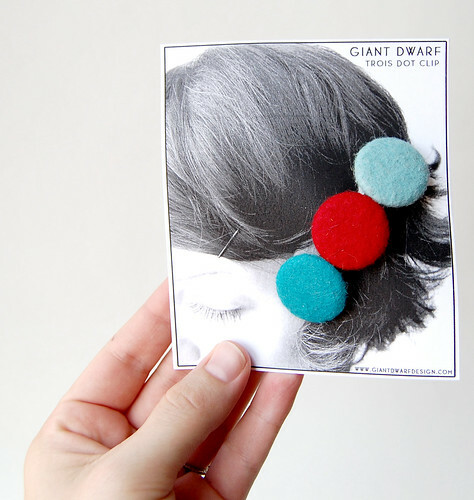 To celebrate, I'm offering free shipping shopwide on all Etsy orders. 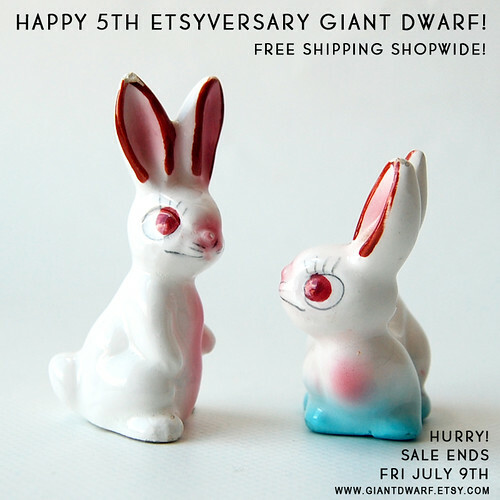 To catch the Etsyversary sale, hop on over to the Giant Dwarf Etsy shop. 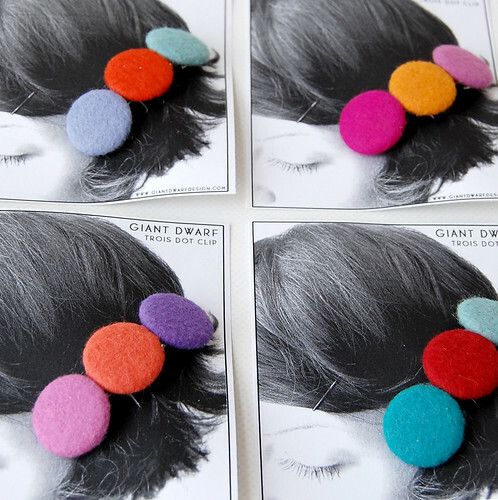 The sale ends this Friday, July 9th, and includes both Fancy Felt + handmade goods. Hooray!